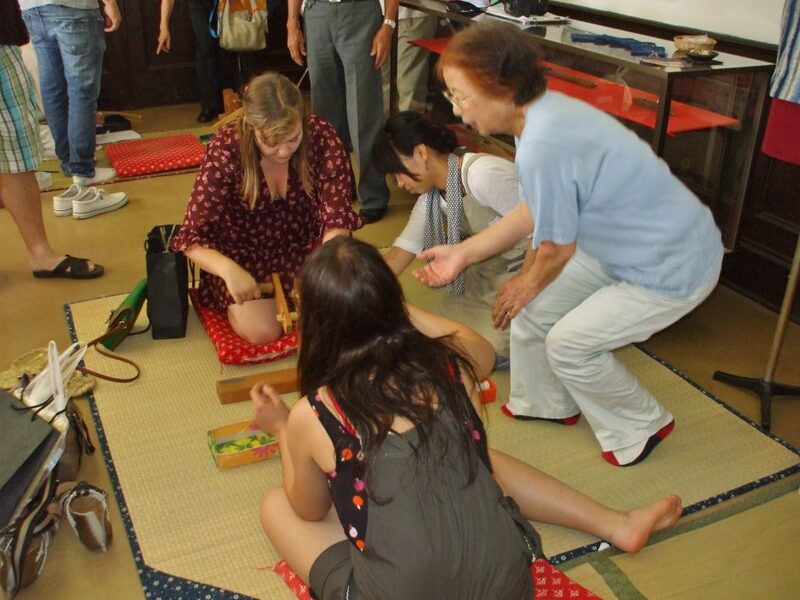 There are many types of activities for international exchange in Katano City. First, Katano City concluded an international sister city agreement with Collingwood City (Canada). In order to deepen the relationship with Collingwood, Katano City Council established Katano City Sister City Association (KCSC) in 1982. 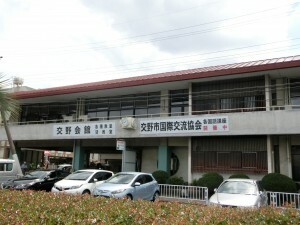 KCSC, which attempted to promote international activities in Katano, started English classes in 1986. 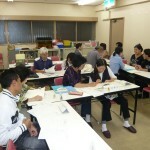 Since then, many citizens participated in the classes. 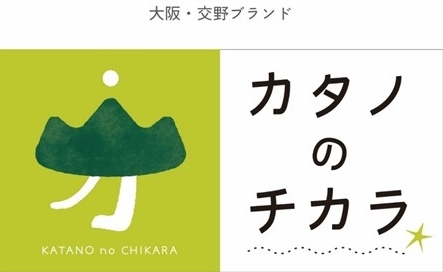 For the purpose of expanding international exchange with other NPOs, KCSC was reorganised as a NPO and changed the name to Katano International Friendship Association (KIFA) . KIFA, unlike KCSC, focuses not only on English but also on other foreign languages such as Chinese, Korean, and Spanish, and opens a variety of foreign language classes for citizens. 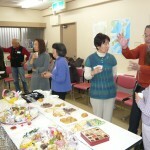 In addition, KIFA opens Japanese classes for foreign residents, which is run by Katano’s volunteers. 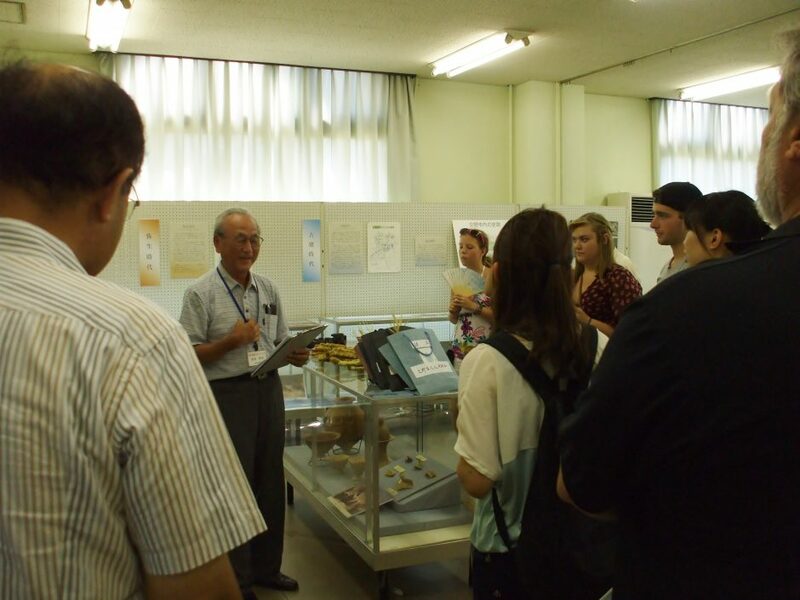 The Japanese class, which is opened on Mondays and Fridays, attempts to deepen international interaction between Katano’s citizens and foreign residents by teaching Japanese. 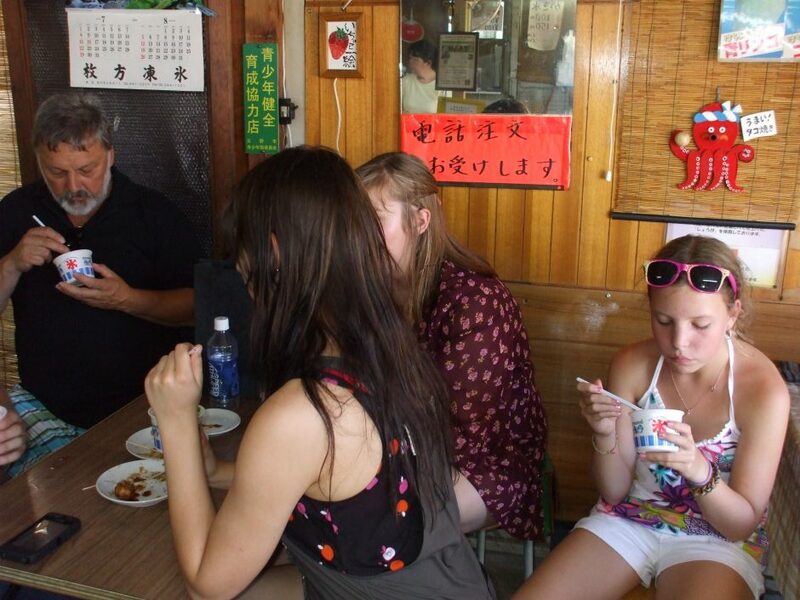 It always accepts any foreigners wishing to learn Japanese. KIFA always strives to establish a closer relationship with any foreigners and overseas cities. 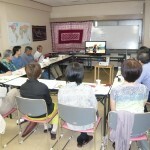 In July 2012, the friendship envoy from Collingwood (Canada) came to Katano City. 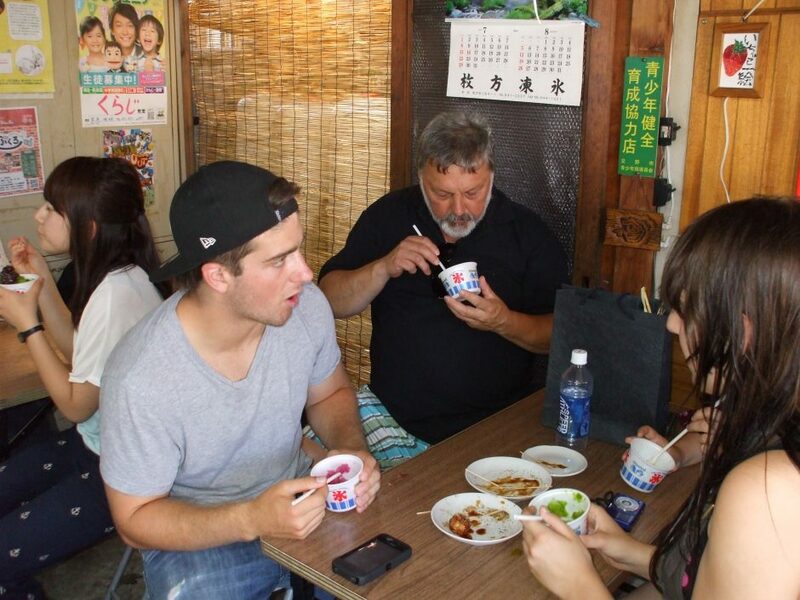 They visited Katano’s historical spots, and enjoyed Katano’s culture and events. In 2014, four Japanese students were dispatched to Collingwood by KIFA. The students experienced a Canadian way of life and interactive programmes with the students in Collingwood. The article about KIFA’s student visit is uploaded on the Collingwood Council’s website. 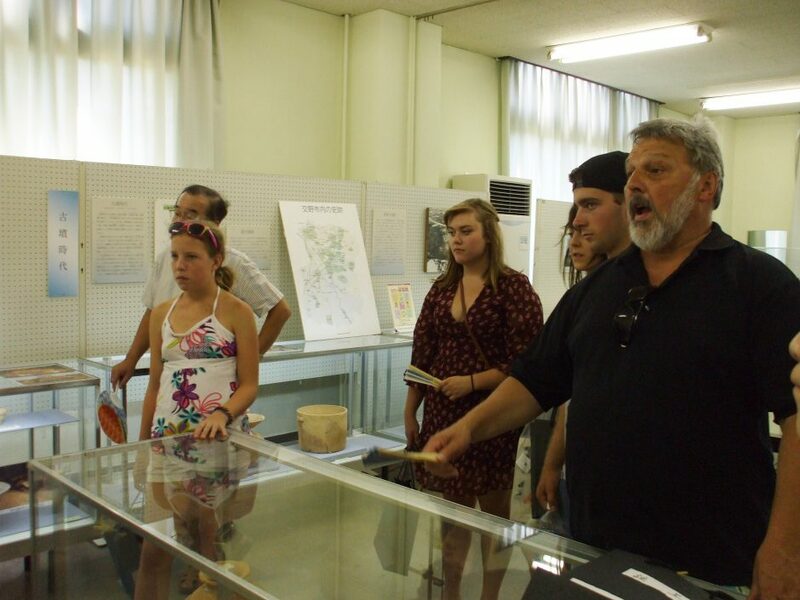 The students and staff members of Collingwood Collegiate Institute (CCI) came to Katano from May 20th to 24th 2015. They belong to the department of music of CCI and organise a jazz band that shows high-grade music performances. In Katano, they visited Hoshida elementary school and experienced various Japanese cultural activities such as calligraphy and tea ceremony. At the final night, a music concert was held at Katano Yu Yu Centre and attracted many audiences. The photos of the concert are uploaded on the CCI’s facebook page. KIFA’s head office is in Katano Kaikan near the Keihan Kozu Station. 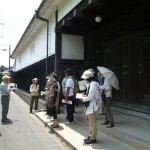 These photos were sent by Mr. Sawamura (an executive member of KIFA). I owe many thanks to his heartfelt help and support for this website.